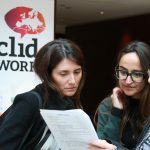 Euclid Network’s main event held every two years, on 11-12 April 2018 in The Hague, focused on making better places for social entrepreneurs and civil society organisations. You can find all the info and get your tickets here. 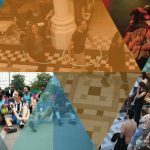 (2) Not just another European conference? There are a couple of things that stand out: number 1, this is practitioner-focused, not political or theoretical, so we’re bringing together a mix of stakeholders (government, social investors, social enterprises, NGOs, universities); number 2, this Summit launches a four-year strategy for us to support more social enterprises to become investment-ready and generate more interest in social enterprises among consumers and potential clients in the public and corporate world; number 3, Euclid Network is going to relocate to The Hague in 2019 so you come and join us in our future home. The Hague is doing some great things on social impact as an ‘Impact City’ and promoting social innovation in the rest of the world as the International City of Peace & Justice. OK, it’s less well-known for tourists than Amsterdam, but it’s a great place to spend a few days. Check out five reasons we think you should see the city if you care about social impact. (4) Isn’t it difficult to get to? 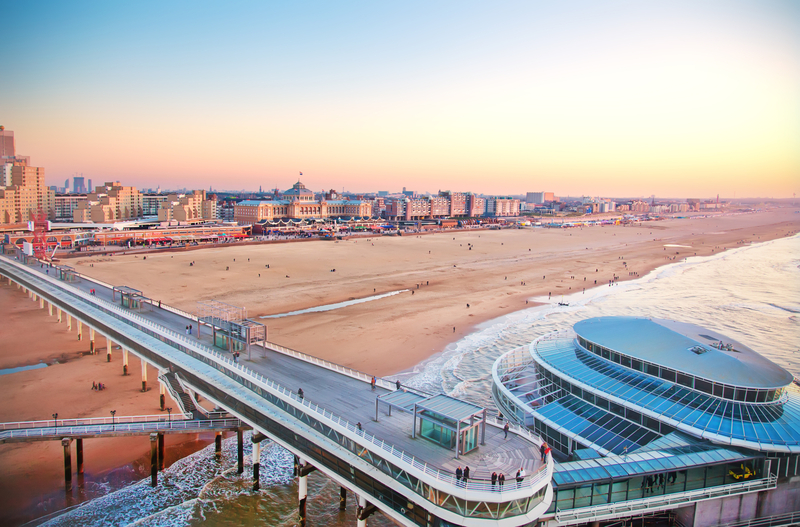 Really easy – The Hague is just 30 minutes by train from Amsterdam-Schiphol airport or from Rotterdam-The Hague Airport. It’s also only 1h40 by train from Brussels and 3h15 from Paris with connections in Rotterdam. (5) Is it for me? We’re looking at ‘Growing the ecosystem for social impact’, so it’s for anyone who wants (to get or to share) the tools and knowhow to build a better ecosystem for social impact. So social entrepreneurs and their support organisations and networks; social investors and mission-driven businesses; public institutions and governments; universities and educators… It’s a great opportunity to meet your peers and those tackling social impact from a different angle. (6) Who will be there? We’ve got a great line-up of speakers from across Europe, representing all the different sectors and organisations including EVPA, OECD, European Commission, Social Enterprise NL, Social Investment Scotland, INCO, Erste Bank Group, ABN AMRO… plus lots of names you won’t have heard of, of course. And from many of our fantastic member organisations. That’s the beauty of it though – it’s all about connecting across borders with people and organisations you would never meet otherwise. (7) Will we spend the whole time stuck in a conference room? Definitely not! On the Wednesday evening we’re organising a number of ‘Late Cafés’ – thematic, informal meet-ups in interesting venues around the city. If you want to be involved in hosting or organising one of these, just let us know. (8) Are there any discounts available or support for travel costs? Thanks to support from the EU and the City of The Hague, we hope you’ll agree that the ticket prices are actually quite accessible. We do recognise that international participants will need to cover travel and hotel costs too, so it is an investment in your skills and network. If you really want to be there and the ticket price an issue, let us know as may be able to arrange a group discount rate. Deadline 4 April for this year’s European Social Innovation Competition!